That, however, tells only part of the story. For months, ordinary Turks have been complaining bitterly about the rising cost of living, for which President Recep Tayyip Erdoğan’s government has characteristically blamed sinister machinations by malevolent, primarily foreign, forces. 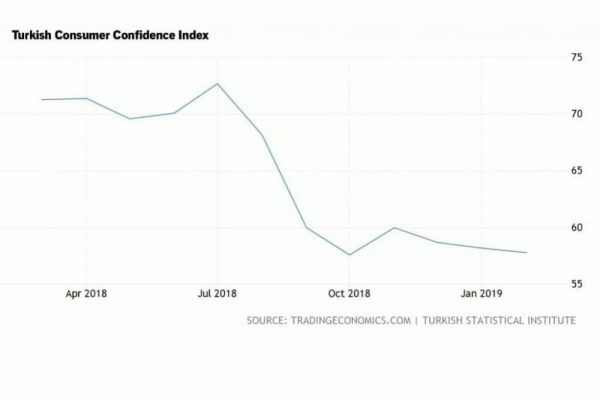 Now, however, the Turkish Statistical Institute (TSI) has published a press release concerning Turkey’s economy during the final quarter of 2018, prompting heated debate and polemics between the government’s critics and its defenders. For all their passion, these debates fail to address the seriousness of the situation. Despite this severely unequal distribution of income, high inflation, and the dramatic decline in the consumption capacity of households, the government nevertheless did everything it could to make life easier for businesses. For example, the press release indicates that government subsidies for businesses were systematically below taxes collected from them, so that net taxes in both 2017 and 2018 amounted to approximately -1% of the GVA. 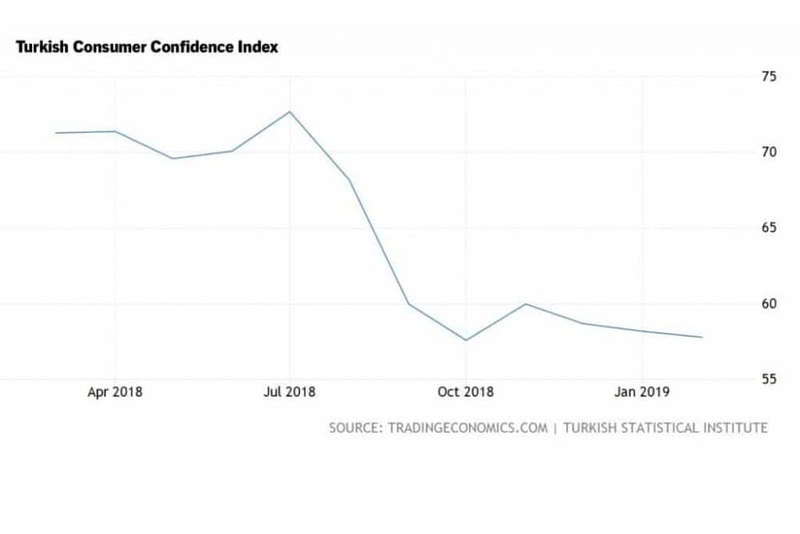 This betrays the government’s priorities, and explains in part why the people of Turkey should have no illusions as to the prosperity that Erdoğan’s administration is likely to bring them. It is not for nothing that President Erdoğan has ratcheted up his bellicose rhetoric on the eve of the upcoming municipal elections. He must be feeling that the ground is slipping away from under him. E. Ahmet Tonak is the author and editor of several books including Measuring the Wealth of Nations: The Political Economy of National Accounts (with Anwar Shaikh), Turkey in Transition: New Perspectives (edited with Irvin Schick) and Marxism and Classes (edited with Sungur Savran and Kurtar Tanyılmaz). Trained as a mechanical engineer at Istanbul Technical University, he earned a Ph.D. in economics from the New School for Social Research. Tonak taught for many years at Istanbul Bilgi University, Middle East Technical University, Bard College at Simon’s Rock, and is currently a visiting professor at UMASS Amherst and works as an economist at Tricontinental Institute for Social Research, Inter-regional Office, Northampton, Massachusetts. He wrote for several Turkish dailies and contributes to sendika.org, an alternative news portal in Turkey.